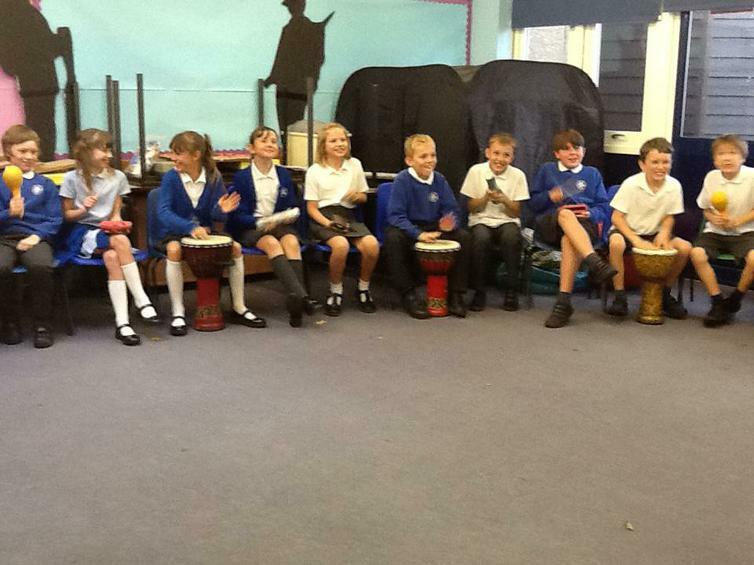 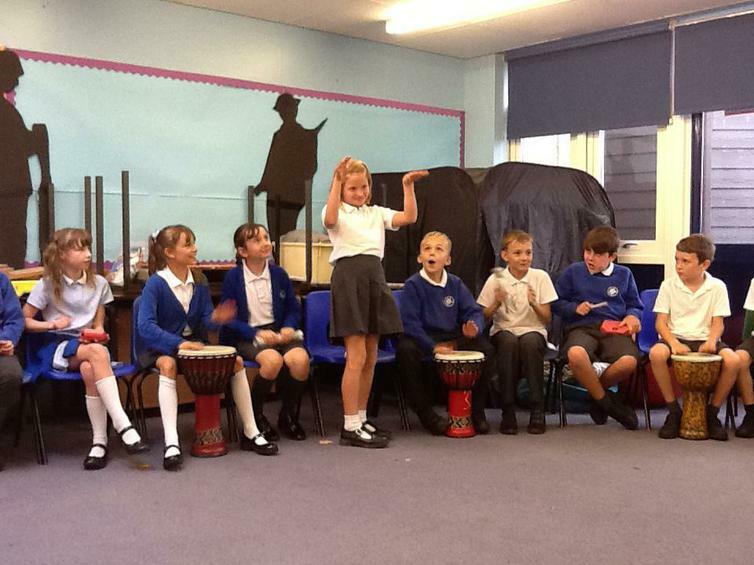 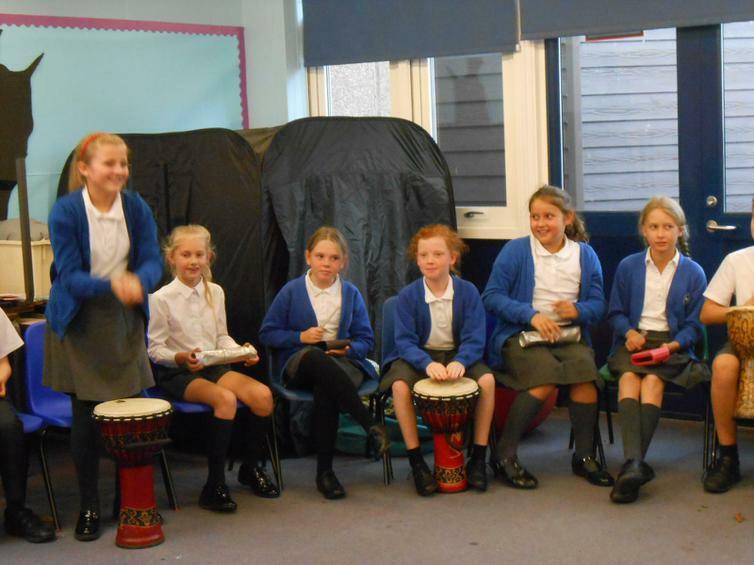 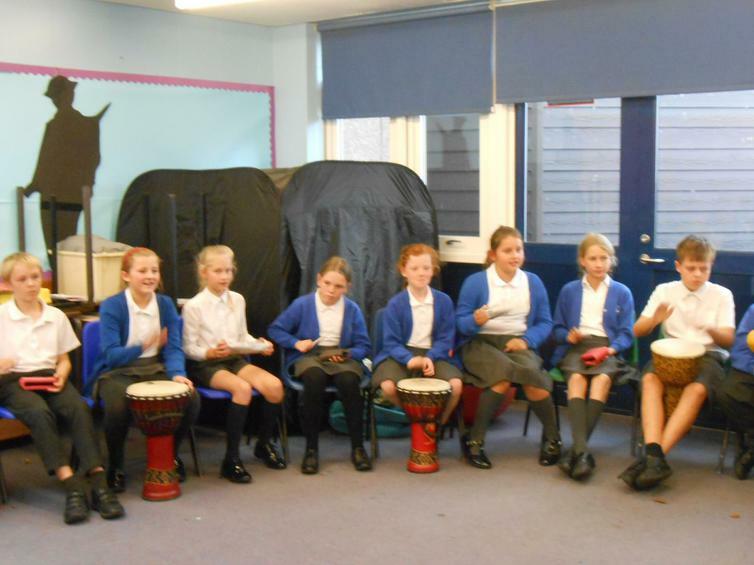 The children were very lucky to take part in a drumming workshop on Wednesday 19th September. 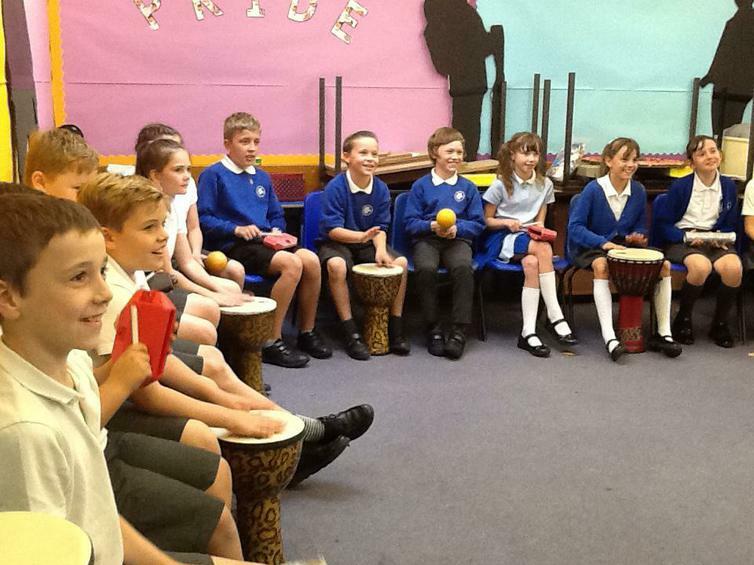 We all enjoyed the sessions very much! 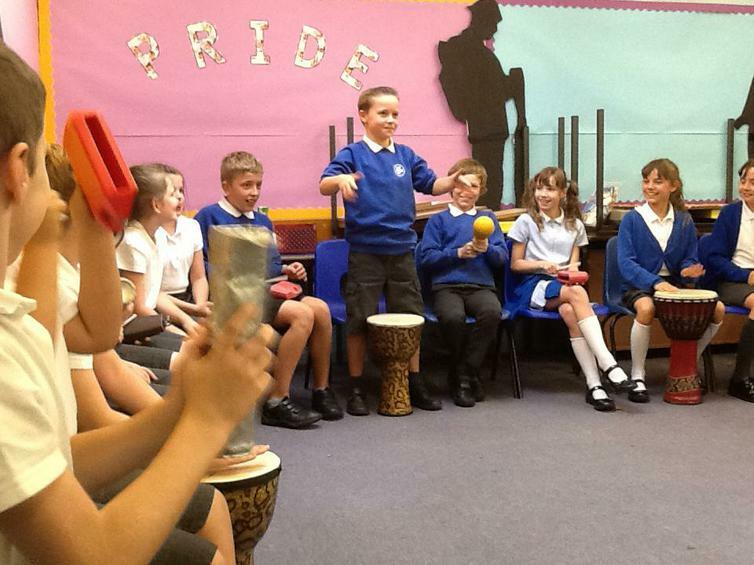 Here are some pictures of Rowan Class and Pine Class taking part.